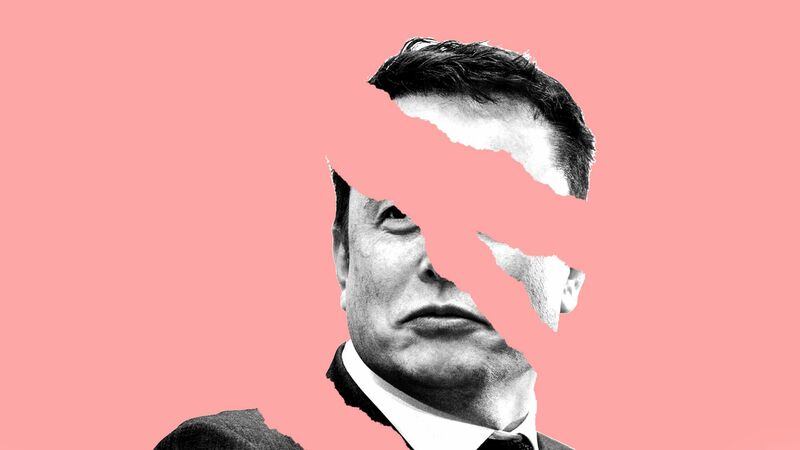 The big picture: Musk and Tesla face legal problems on several fronts and the company is bleeding key talent. Meanwhile, newer players are emerging in the electric vehicle market as established automakers like Audi are readying new offerings. Tesla is under investigation: Tuesday brought the news, first reported by Bloomberg, that the Justice Department is probing Musk's announcement of (now-aborted) plans to take the company private. The Securities and Exchange Commission is conducting a separate inquiry following Musk's infamous Aug. 7 tweet that inaccurately claimed to have "funding secured" for the deal. Executives are leaving: Tesla's chief accounting officer Dave Morton recently resigned after just a month on the job, the latest in a string of departures. What they're saying: Kelley Blue Book analyst Rebecca Lindland said Tesla needs changes on several fronts, from finding a way to better oversee its production — which has faced a series of problems with the Model 3 — to vetting Musk's tweets. Tesla has sold more pure electric vehicles than any other company in the world, has plenty of name recognition and a track record of producing lots of cars. The stock price has been on a roller coaster for months, dropped sharply after the Justice Department news, and it's down roughly 20% overall since early August, but it has hardly collapsed. Still, Musk is the fulcrum, Lindland says, "I think that Tesla is still built on the promise of Elon Musk as opposed to the promise of electric vehicle technology."